One of the most prolific artists in reggaeton and Latin trap, Nicky Jam is a charting, award-winning singer and songwriter who has collaborated with a long list of performers, including superstars such as Daddy Yankee, Farruko, J Balvin, and dozens of others in addition to his solo material; the latter includes the popular albums Vida Escante (2004) and The Black Carpet (2007) as well as its accompanying self-released The Black Mixtape (2009). 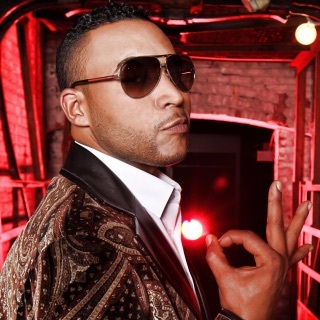 His single "Hasta el Amanecer," issued in early 2016, contained the singer's trademark catchy, romantic, melodic hooks -- its music video has been viewed over a billion times. His hit 2017 album, Fénix, was nominated for a Latin Grammy Award for Album of the Year. Born Nick Rivera Caminero on March 17, 1981 in Boston, Massachusetts, Jam moved with his family to Barrio Obrero, Puerto Rico at age ten. His father is Puerto Rican and his mother is Dominican. 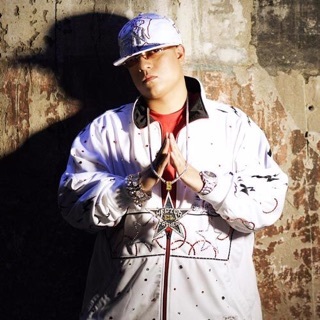 Like many of his generation, Jam initially got into the reggaeton scene during the '90s and made a name for himself on the mixtape circuit. Most notably, he can be heard on some of the seminal mixtapes helmed by DJ Playero around the turn of the century. 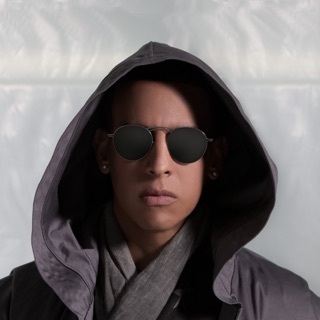 Early solo albums such as Haciendo Escante (2001), featuring fellow DJ Playero protégé Daddy Yankee on the title track, established him as a rising star amid the reggaeton scene, but it wasn't until Vida Escante (2004) that he broke through to a mainstream audience, particularly once the album was re-released with bonus material in 2005. His follow-up album, The Black Carpet (2007), proved similarly popular, spawning his biggest hit to date, "Gas Pela," featuring RKM. Despite Jam's success, he felt he could do more, and decided to move to Colombia in 2010. It proved to be just the career rejuvenation he needed, resulting in a parade of underground hits including "Tu Primera Vez," "Curiosidad," and "Voy a Beber." 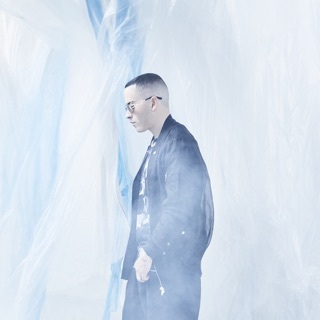 By 2014 he was charting consistently again, first with the single "Travesuras" and then in early 2015 with "Si Tu No Estas." Both songs appeared on Greatest Hits, Vol. 1. In the spring of 2015, his duet with Enrique Iglesias on "El Perdon" became his first single to hit number one on the Latin charts, and crossed over to the pop charts. 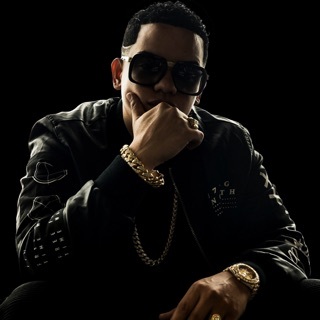 After winning accolades at the 2015 Latin American Music Awards and Latin Grammy Awards, as well as the 2016 Lo Nuestro Awards, Jam worked on his first studio album since 2007. That effort, the multi-platinum Fénix, arrived on Sony Music in 2017. 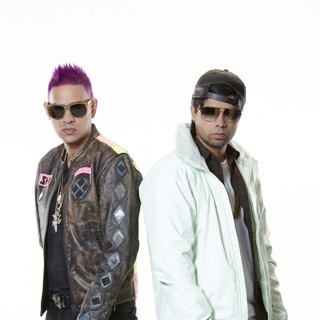 Featuring appearances by Sean Paul, J Balvin, Wisin, Daddy Yankee, Arcangel, Enrique Iglesias, and more, the album hit the Top 30 of the Billboard 200 and topped the Latin Albums chart, Jam's first appearance on the chart.